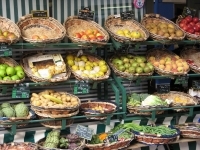 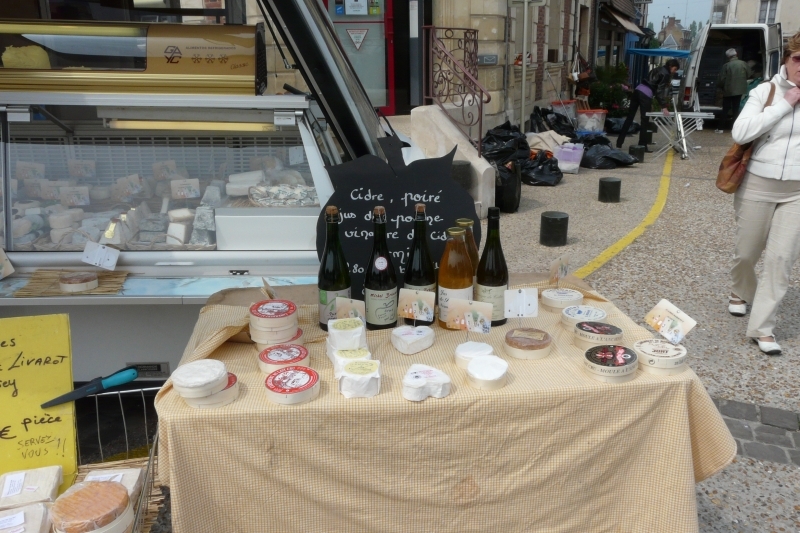 Normandy is the Promised Land for gastronomes. 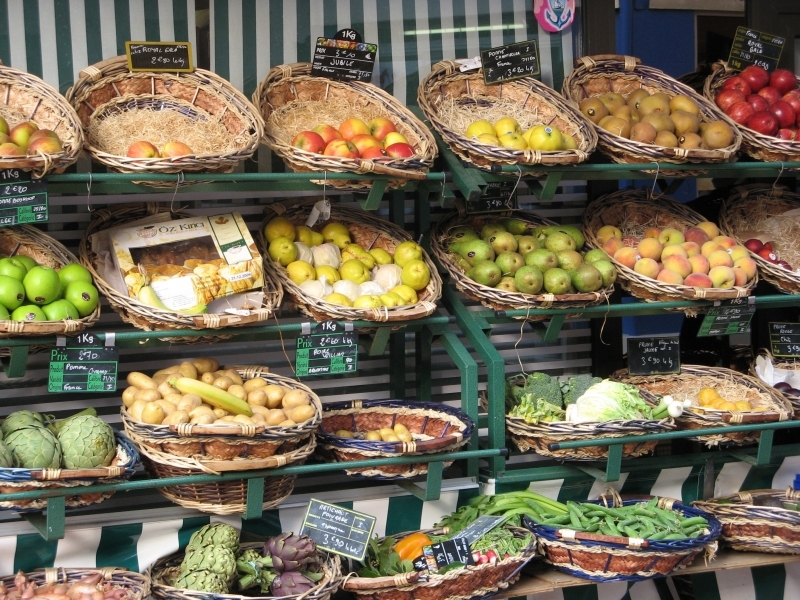 Apart from the butter, the cream, the cider, the Calvados and the camembert, the poultry, the beef and seafood have a worldwide reputation. 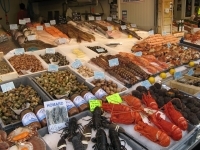 Certain dishes like tripe, ‘à la mode de Caen’, lamb, ‘de présalé roti’; l’omelette, ‘de la Mère Poulard’ and ‘la teurgoule’ (a rice pudding speciality) are second to none. 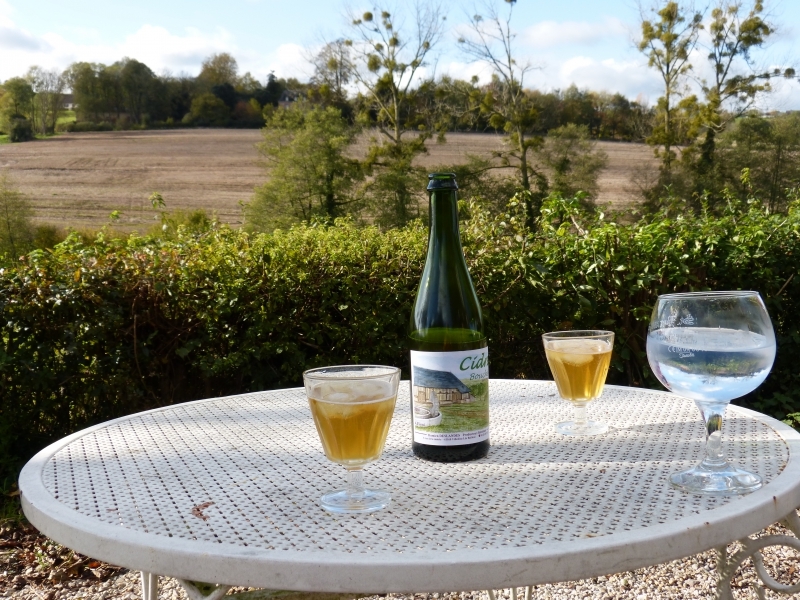 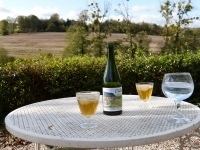 What pleasure to eat a good pasteurised camembert, washed down with a dry farm cider or a fresh poiré. 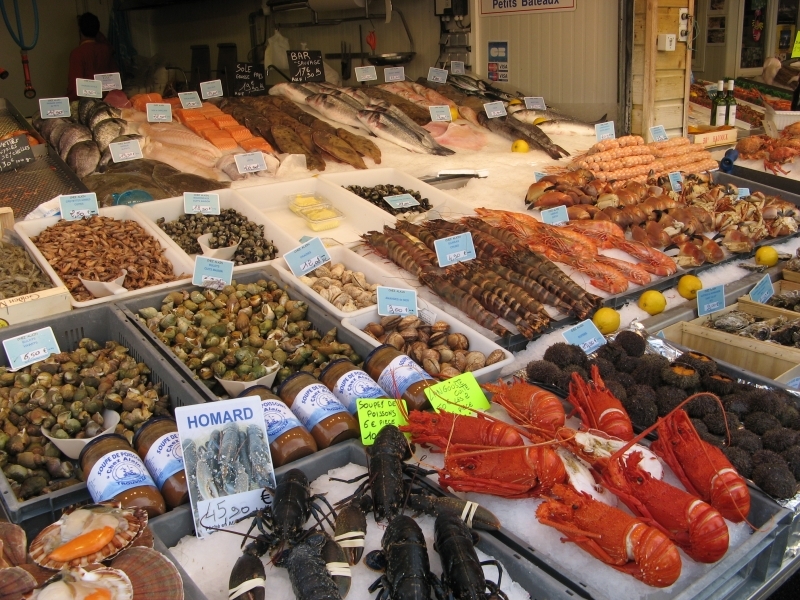 If you like seafood, Normandy can offer you magnificent and tasty oysters, scallops, whelks and crabs in abundance. 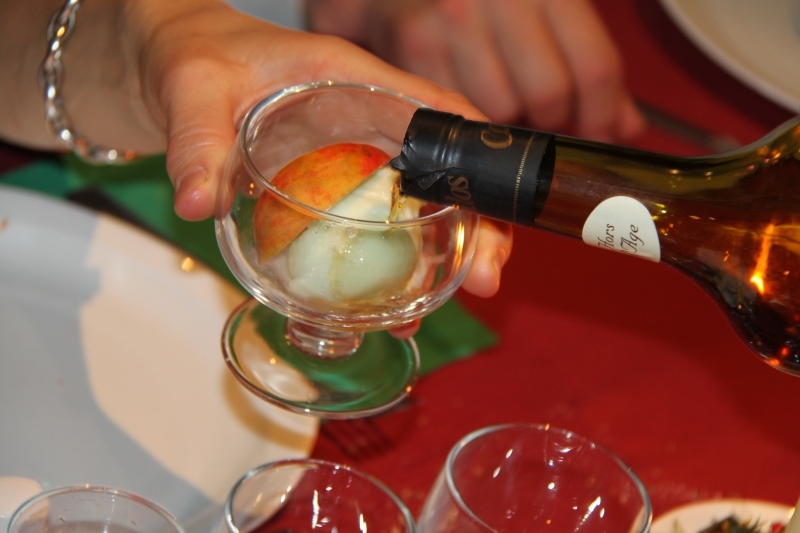 To meet the fishing boats arrive at the port of Trouville to buy fresh fish and to taste them together with a good fresh Sancerre is a must.